Additive Manufacturing | Reliant Systems, Inc. Additive Manufacturing is making positive impacts around the world. 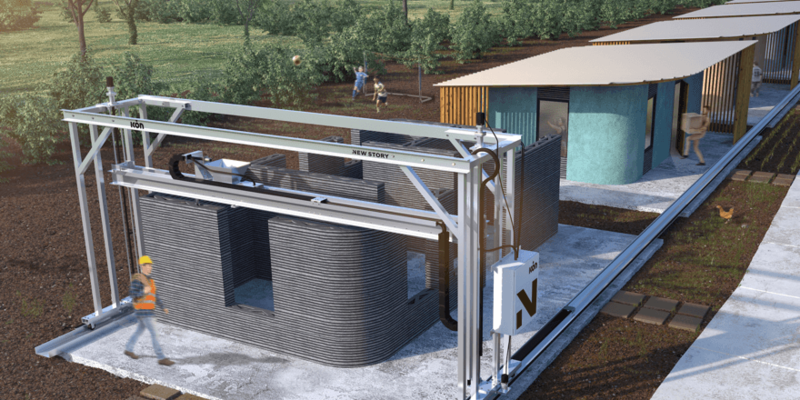 Here are the top five ways 3D printing technology is making a difference for the environment, health, culture, and more.